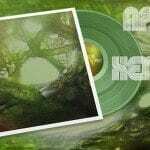 The Norwegian electro rock act Essence Of Mind are servicing a download for the previously unreleased track “Still Untold” to new subscribers of their newsletter. 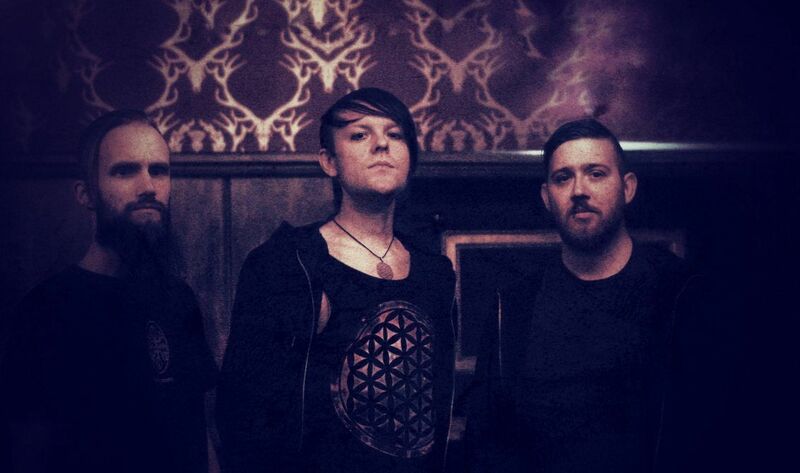 You can subscribe below or head towards their official website to complete the signup and receive an immediate download of the track. The band just released their brand new EP “After The Break Up” (available right now from Bandcamp, iTunes, Spotify) and will please all Zeromancer and APB fans. The new release features 4 brand new songs including the title track next to remixes. These remixes were selected by the band which resulted in work by Chris R & Jaroslav Vyhnička (with a piano/strings-rock crossover version), by ExoSun (with an EDM electro remix) and Vigilante. 8 tracks in total which you can listen to and download below. Below is the excellent video for the title track! 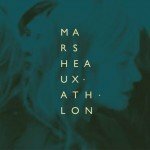 Exclusive: pre-orders new Marsheaux album 'Ath.Lon' have started - 3 different formats !